These rollers can be vertically installed for directional control, as belt guides or as horizontal cantilever in particular conveyor systems. The standard “B” length, to which the load capacity and total weight are referred, is indicated in the ordering code. 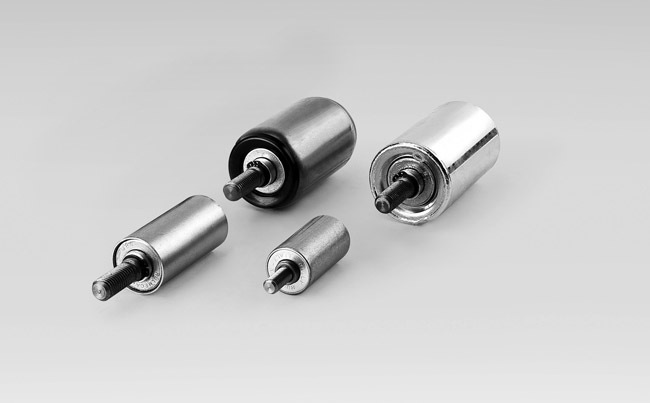 Other characteristics of these rollers correspond to those of the series to which they belong, with different tube diameters.